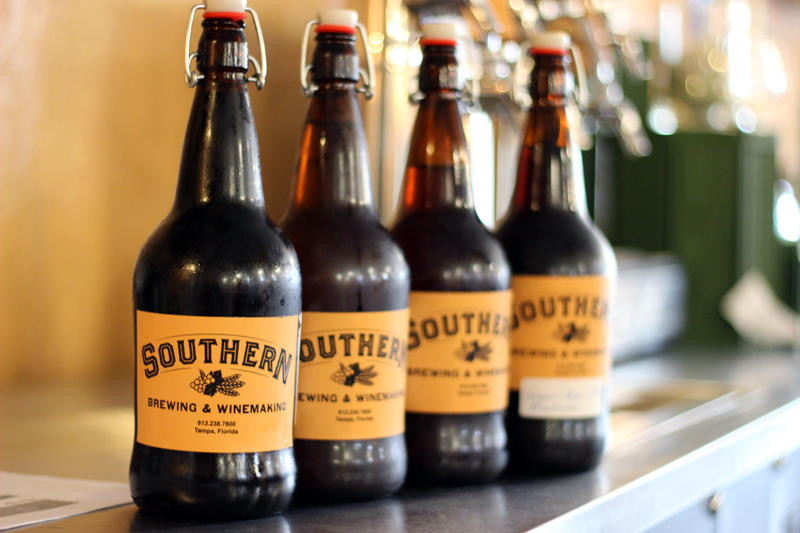 Tampa, FL – Southern Brewing & Winemaking (Southern), a small craft brewery in Seminole Heights that was previously offering growler fills for most draft beers and sodas, has increased beer and cider production to allow growlers fills for everything on tap. Most breweries in the area currently only offer a limited number of beers on tap for growler fills, but now Southern customers can walk into the taproom and take any beer, cider, or mead of their choice, including special and seasonal releases, home with them. Due to Southern’s unique one-barrel set-up, all of the company’s beers are, by default, small batch beers. 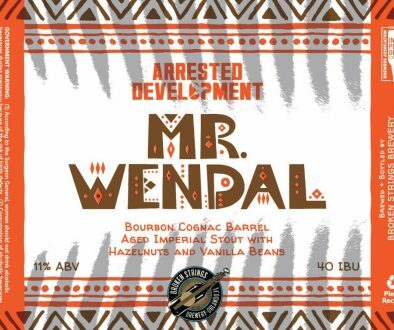 This allows for a lot of room in experimentation, a large assortment of beer style offerings, and frequent special releases. Southern expanded their growler offerings just before the New Year, and the taproom has already seen a drastic increase in growler fills. 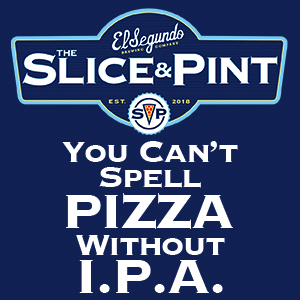 “Sharing beer with friends is a major part of the craft beer community, and we want to encourage that any way we can,” stated Fenstermacher. 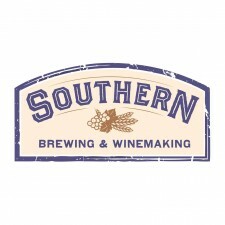 You can also find Southern’s entire current draft list online at sbwbrews.com. A growler is a re-usable glass bottle that is used to transport draft beer from the brewery to home. 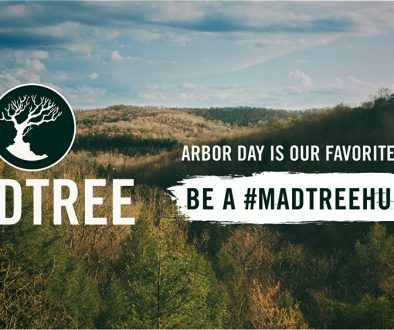 It allows craft beer lovers to bring home their favorite draft beers from local breweries that may not offer packaged beer. Growlers can be brought in from home or purchased new in the taproom for $5. Fills range between $8-$14, depending on style. 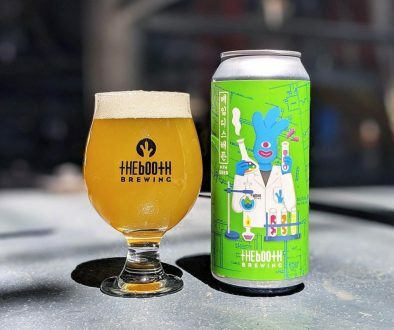 Located in Seminole Heights, Southern Brewing & Winemaking is a small, local craft brewery that makes and serves beers, ciders, meads, and sodas on site. The taproom has 22 taps and is located inside the conjoined homebrewing and winemaking supply shop. Southern Brewing & Winemaking brings in weekly food trucks and musicians, offers monthly classes on home brewing, and hosts events throughout the year in their newly redesigned biergarten.